Kits contains everything you need around the pool including CPR-Aid device to protect rescuer from contaminants when performing CPR. Paced in a high impact plastic container with gasket to protect contents from moisture, dust and dirt. 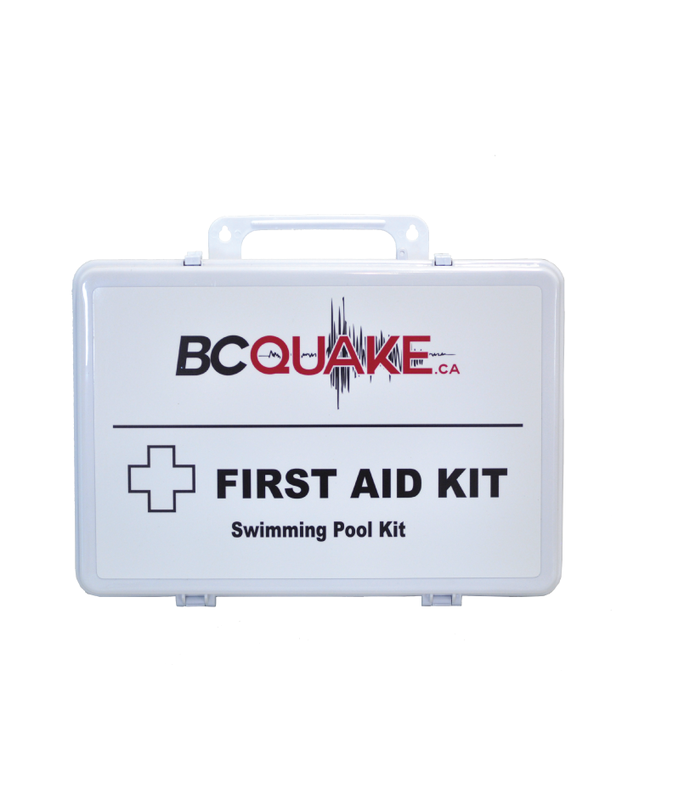 Kits contains everything you need around the pool including CPR-Aid device to protect rescuer from contaminants when performing CPR. 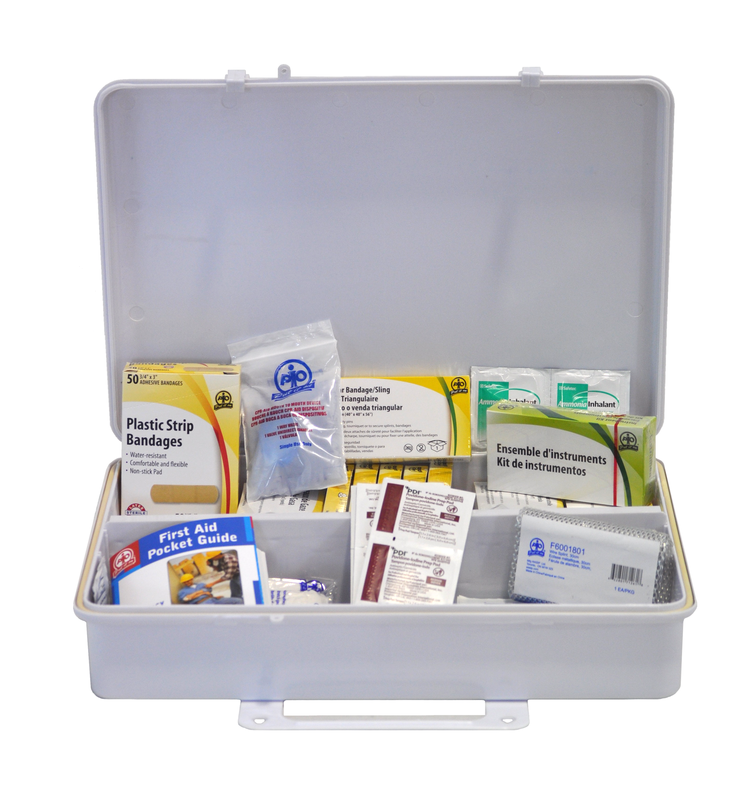 Placed in a high impact plastic container with gasket to protect contents from moisture, dust and dirt.